Attractions: Best geology lessen ever. 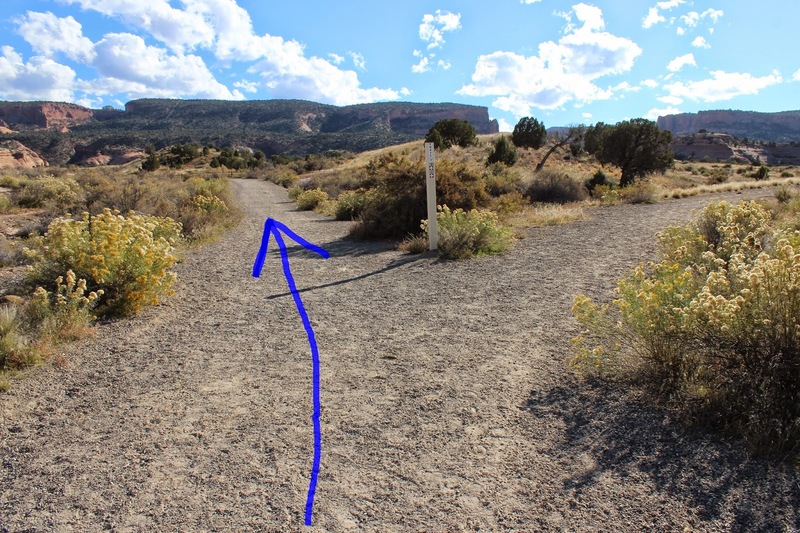 The Mr. Williams' Geology Trail is located near Opal Hill and Devil's Canyon south of Fruita, Colorado. The trail is composed of the Opal Hill Loop and the Devil's Canyon Loop. 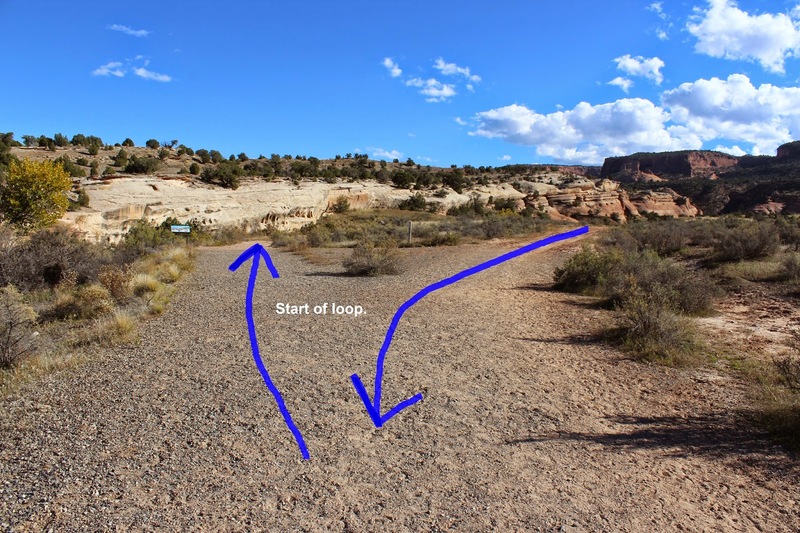 Both loops are connected by a short trail that runs between Opal Hill and Devil's Canyon. Each loop has about a dozen trail signs with Mr. Williams' caricature teaching the geology of the surrounding area in a fun and somewhat adventurous manner. This post covers the Devil's Canyon Loop that is composed of signs 13 through 23. The Devil's Canyon Loop begins at the Devil's Canyon trailhead. To get there drive about 1 mile south from the Fruita Welcome Center on Highway 340 toward the Colorado National Monument. Turn right on the Kingsview Road and continue for about 1.2 miles to the Devil's Canyon trailhead on your left. The Devil's Canyon Loop of the Mr. Williams Geology Trail begins with signs 1 and 2 at the trailhead and then jumps to sign number 13 as you progress along the trail. A map key in the lower right hand corner of each sign shows where you are in relation to the rest of the loop and the directions to follow to get to the next sign. Be sure to bear left towards Devil's Canyon after crossing the wooden bridge. The trail begins its loop about a half mile from the trailhead. The wash that drains Devil's Canyon is normally dry but pockets of water can persist for several days after a storm. This portion of the trail is fun to explore and a beautiful place to hike. The trail leaves the wash near the boundary of the Black Ridge Canyons Wilderness Area and loops back toward the trailhead. This sign has a good overhead view of the loop portion of the trail. It looks like the Mr. Williams caricature will be teaching geology in the Grand Valley for many years to come. There are a lot of groups that spend numerous hours every year building and maintaining trails for the rest of us to enjoy. Their efforts go a long way to enhance the quality of life in the area. The friends, fellow teachers, students, cartoonist Bruce Manchee and family of FMHS teacher Mike Williams have done an exemplary job bringing about the Mr. Williams' Geology Trail. If you would like to see it for yourself then all you have to do is 'Take a hike'.